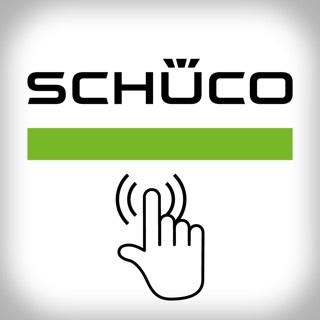 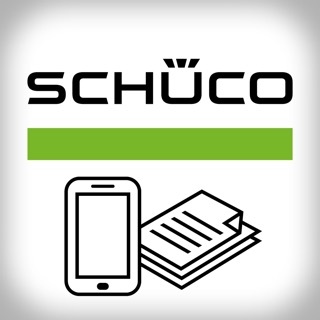 The Schüco reference project App shows you where Schüco products have been used via the map feature or push notifications. 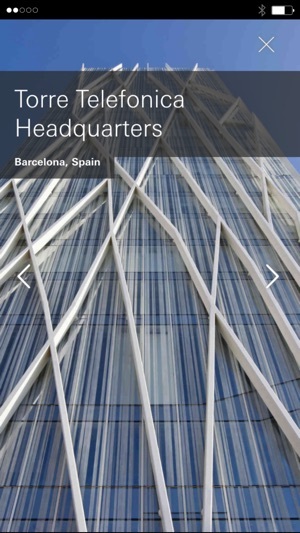 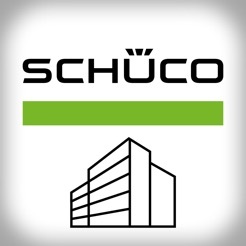 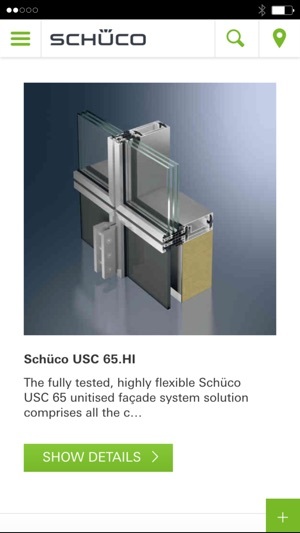 A simple way to find out what Schüco is contributing to building solutions. 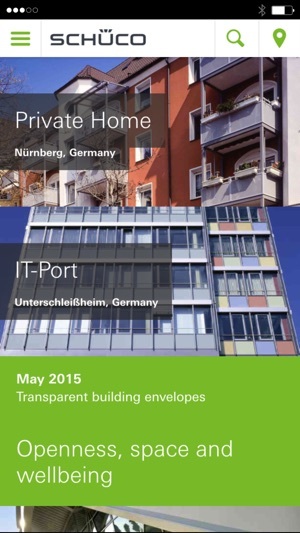 Discover the building envelopes of the 21st century in the gallery. 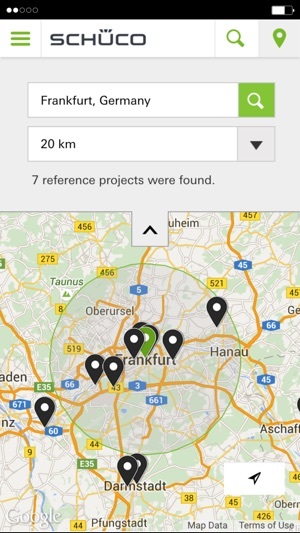 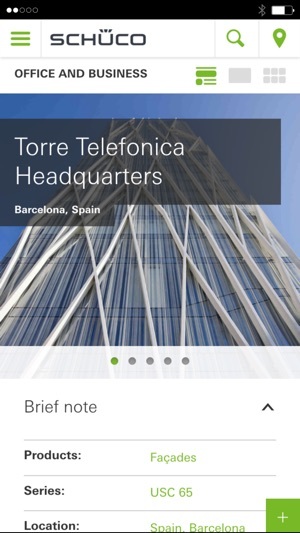 Save and manage relevant reference projects directly in the App and add your notes to them.